Multiple factors come into play when trying to choose the perfect sight companion for your rifle. How sturdy is the sight? How long does it take to zero in? Is it durable? Can it handle harsh conditions? These are just some of the questions that come to mind when looking around to purchase a sight. Different manufacturers offer different designs and offer varying quality in terms of functionality. Therefore choosing a correct one requires some forethought. The Pinty Red Dot is a strong all-rounder when it comes to red dot sights. 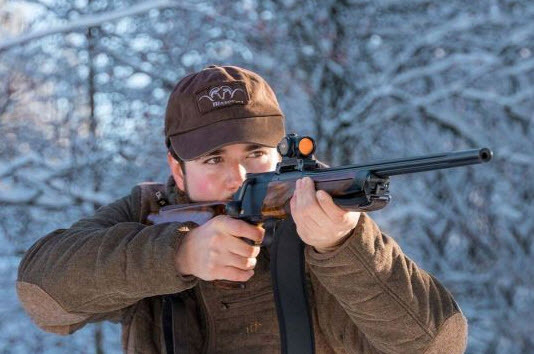 While the sight is cheaper than most, it offers numerous features and advantages that should make your shooting experience a delight while serving as the perfect companion for your rifle. Here are some tips & tricks on how to buy the best Pinty Red Dot from the endless choices on the market. The Pinty Red Dot offers a selection of reticles for you to choose. These include a traditional dot, crosshairs, a bullseye style dot inside a circle and finally, a bullseye and crosshair combo. Moreover, the color of the illumination comes with red or green options. Therefore, the sight itself offers a lot of customizability in terms of reticle shape and color choices for the shooter. 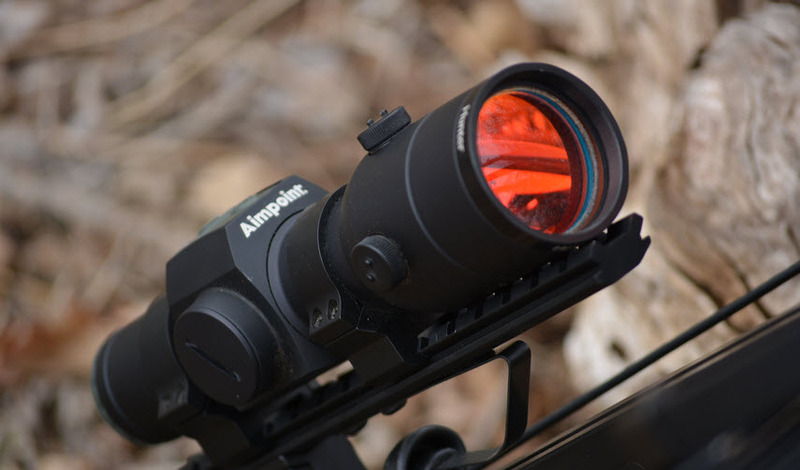 Moreover, the brightness of the reticle can be adjusted to best suit your needs. The sight comes with a tubeless design a fairly standard 33mm lens. This gives you a fairly standard wide viewing angle. The lens, however, has some additional features. First off, the lens is corrected for parallax, so that should be of no concern to the shooter. Secondly, the lens offers unlimited eye-relief. This is great news for hunters that wear glasses. Being one of the most important parts of the sight, it is important that there are no compromises on the lens of the sight, and the Pinty Red Dot makes no such compromises. Despite being cheaper than its competitors, it delivers a top-notch functional lens that can hold its own. The quality of the dot itself is a concern when purchasing reflex sights like these. However, the Pinty Red Dot delivers in this scenario. All of the reticles are crisp and clear regardless of color. Moreover, thanks to the adjustable brightness, they are very clear under different conditions. Whether it is day or night, you will always see the dot clear on the target. If you feel distracted by the dot anyhow, which is not like to happen so often, especially if you don’t have a huge dot, you can always tone down the brightness. Therefore, the sight will help you deliver a precise shot without having to deal with a fuzzy or blurry dot. The build quality of the sight is almost immaculate. Firstly, the sight boasts an aircraft grade aluminum body that is very durable and just as easy to keep clean. Moreover, the sight as a whole is waterproof to a certain extent, which means you can use it in rainy conditions. In addition to the sight is also fog-proof, this allows you to use the sight without the risk of the inside of the glass from fogging up. This lets the sight be a companion for your rifle even during the harsh cold. Finally, the sight is also shock-proof. 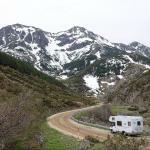 Therefore, it is ready to tackle any weather conditions you may want to throw at it, and it shall perform. All it needs is a proper rail mounting system to hold the sight in place and you are good to go. The sight stays stable and accurate even when handling the full brunt of your AR15. The sight might be cheaper than a large portion of its competitors, but it is well worth the value. You can expect it to serve you for a long time and still help you deliver accurate and precise shots even after you fire your thousandth round. The sight holds steadfast to a Picatinny rail with no wobble, and the screws do not come loose easily either. A common problem with other reflex sights is that they tend to come loose after some time, this greatly hampers the precision of your aim and makes shooting while moving a real hassle. Therefore, the Pinty Red Dot stands out from the crowd by showcasing a solid sturdy design that should satisfy all customers even under harsh abuse. Pinty also make laser pointers, which can also be used for astronomy (though they’re green not red!). The Pinty Red Dot is beginner friendly. For those who are new to the sight game, they can just grab this sight, mount it on their rifle and go out for some shooting. Although it allows the elevation to be adjusted among other customizations, the sight itself comes packaged with good instructions alongside some screws you need to mount it on a rail. Once you get the rail and mount the sight onto it, you are ready for shooting. At closes distances, the sight zeroes in very quickly and holds that zero even after multiple shots have been fired. Therefore, inexperienced users can use this sight right off the bat and step out on the field to deliver a confident and accurate shot on target. In addition to the screws, the sight comes packaged with a storage box, a battery so you can use the sight right away and some hex wrenches to get you started as soon as possible. At a lower price than many of its competitors, the Pinty Red Dot delivers a smart and user-friendly shooting experience. The sight is easy to mount onto your rifle, requiring only an additional rail. And, the sight is sturdy enough to live through hard impacts and harsh weather all the while delivering an accurate shot without coming loose. Finally, the customizability of the reticles along with the brightness adjustments wraps up the package into a great, powerful, and reliable red dot sight.